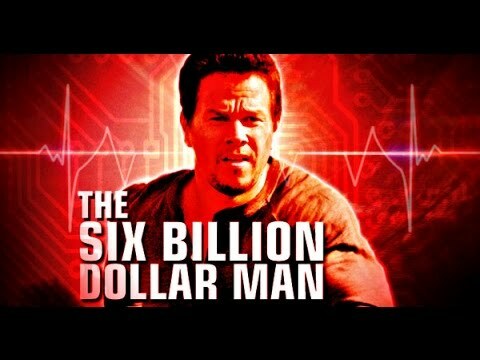 The Six Billion Dollar Man starring Mark Wahlberg finally has a release date, as Dimension Films has scheduled the film to premiere on December 22, 2017. Damián Szifron (“Wild Tales”) wrote the screenplay for the upcoming action film, and will direct as well. The film will be based on The Six Million Dollar Man, which starred Lee Majors and aired in the mid-1970s. In turn, the series was based on the novel “Cyborg” by Martin Caidin. The plot follows Steve Austin (no relation to the wrestler), a military officer involved in a horrific accident. With help of a top secret government program and cutting-edge technology, Steve is brought back to life with bionic power and superhuman abilities. Production is set to start September 2016. Wahlberg, Stephen Levinson and Bob Weinstein are producing the film. “I’m thrilled to assemble ‘The Six Billion Dollar Man’ for the big screen with the likes of Bob Weinstein and Damián Szifron,” commented Wahlberg. “We look forward to creating a Steve Austin for the 21st century.